Welcome to Lee Buick GMC, Northwest Florida’s preferred automotive resource since 1946! 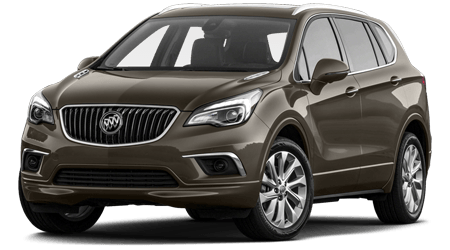 Our dealership specializes in the sales, service, and financing of new Buick and GMC vehicles, but we also carry a large inventory of used and GM certified pre-owned vehicles. 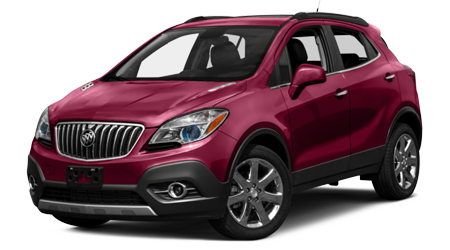 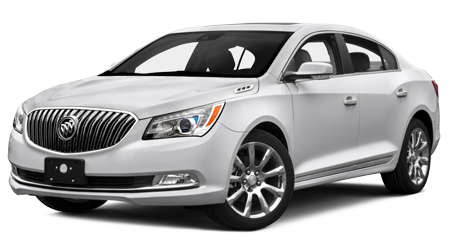 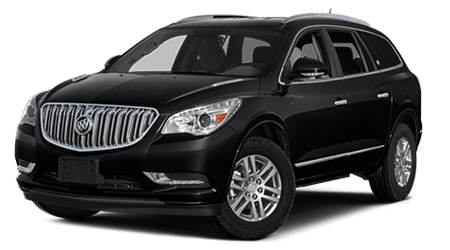 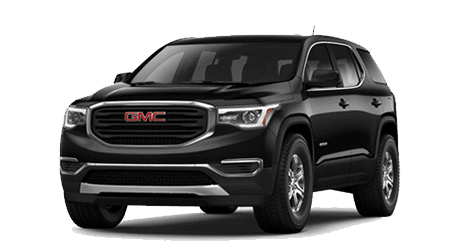 If you’re looking for a great new Buick or GMC, we have all the latest models available including the sleek Lacrosse, stylish Buick Regal, spacious GMC Terrain, luxurious new Yukon, versatile GMC Acadia, plush Buick Verano, capacious new Encore, family-ready Buick Enclave, and the premium GMC Sierra lineup. 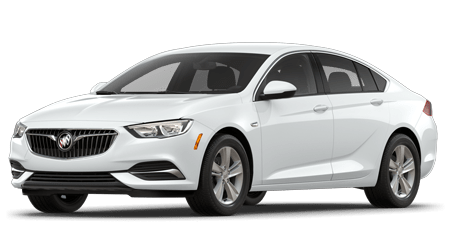 Our used vehicle inventory includes options from many different manufacturers as well, so there’s sure to be something on our lot that speaks to you. 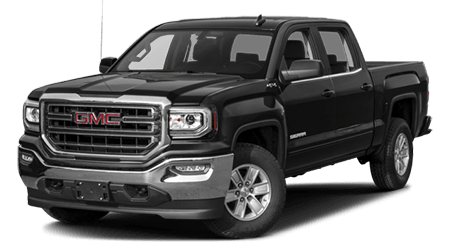 Here at Lee Buick GMC, serving Milton, Fort Walton Beach, and Panama City Beach, we’re proud to offer our customers more than new and used vehicle sales. 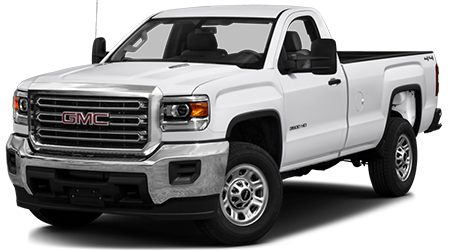 We have a top-notch GM Service Center on our premises, staffed by expert GM technicians who will work their hardest to keep your car or truck in great condition. 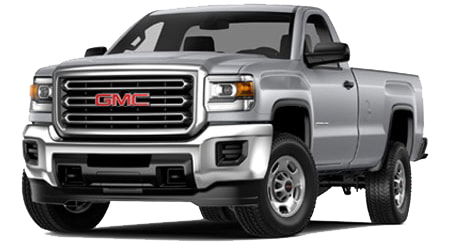 We also carry a large inventory of genuine GM parts and vehicle accessories that are available for sale for both professional installation and home garage DIY projects. 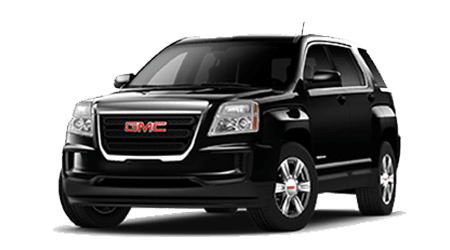 In our on-site finance department, we’ll tailor you a personalized vehicle loan that fits your budget perfectly. 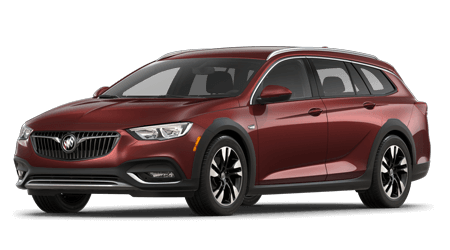 We can finance both new and pre-owned car purchases, so there’s no reason you shouldn’t go after the car of your dreams when you’re shopping with Lee Buick GMC. 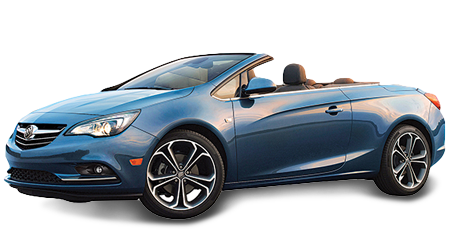 If you’re looking for a one-stop solution for all your automotive needs, then come and see us for the best service in town. 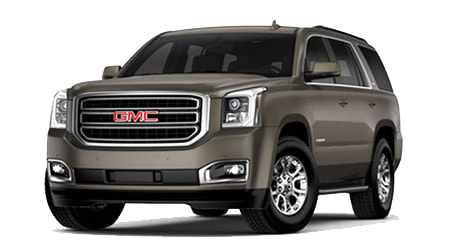 Lee Buick GMC is conveniently located to serve all of Northwest Florida’s drivers. 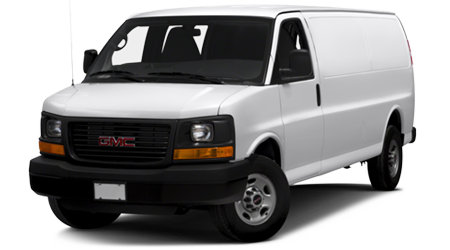 We’re just a few minutes north of Fort Walton Beach, east of Milton, and west of Panama City Beach. 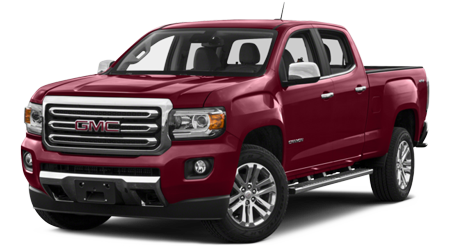 You’ll find our dealership off of I-10 in beautiful Crestview, FL.